Nearly a quarter of children and young people (aged 0-25) will experience Additional Learning Needs (ALN) during their time in primary, secondary and further education. It's vital they are supported by a system that is easy to access, efficient and, most importantly, places them at the heart of everything that happens so they secure the support they need, when they need it. Important new legislation is being introduced to ensure that this happens, replacing a decades-old system that is widely considered as no longer fit for purpose. The Additional Learning Needs and Education Tribunal (Wales) Bill will be implemented across Wales from September 2020. It will ensure every child and young person with ALN will have an independent, personal plan that will run from birth, through primary school, secondary school and on to further education colleges. The new term Additional Learning Needs will be applied to all children and young people, replacing the former SEN (under 16) and LDD (over 16) terms. The detail of how assessments and decisions will take place will be set out by the ALN code, which will be published before September 2020. You can see the initial working draft of the code here. While things continue as they are until 2020, significant work and preparation continues on a local, regional and national level to ensure all those involved in the ALN system - from children to professionals - are ready for what is set to be a ground-breaking improvement. 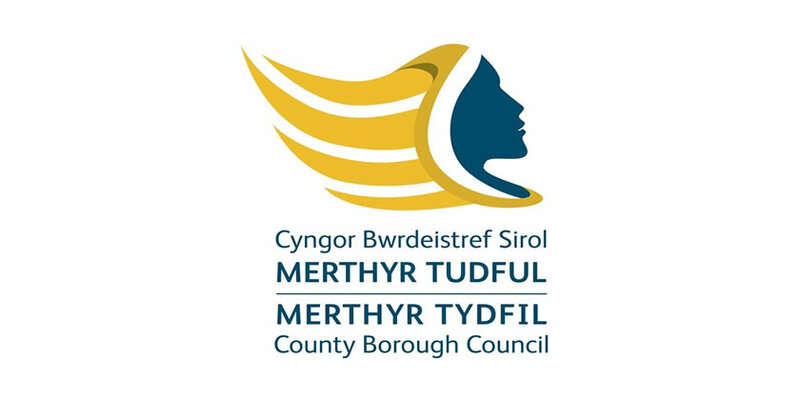 Rhondda Cynon Taf Council is working as part of a consortium that also includes Cardiff, Vale of Glamorgan, Bridgend and Merthyr Tydfil Councils - collectively known as the South Central Consortium, to deliver consultation and the implementation of the new law.